Kieran is a director of Aria Capital and has particular responsibility for the firm’s strategic development and management. Prior to establishing Aria Capital, Kieran was part of the senior management team of DCC plc where he worked as a Finance and Development Director, having previously headed Investor Relations and held senior positions in Corporate Finance and other Head Office functions. 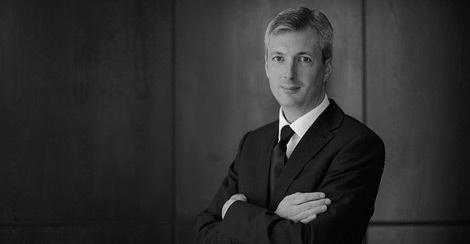 Kieran has particular knowledge of fund management, corporate finance and acquisitions in Ireland and internationally. Kieran obtained a 1st class honours Bachelor of Commerce and a Master of Accounting degree from University College Dublin before qualifying as a Chartered Accountant with PricewaterhouseCoopers where he worked with financial services clients in Dublin, London, Zurich and New York. He is a Fellow of the Institute of Chartered Accountants in Ireland, a member of the Institute of Bankers and a Qualified Financial Adviser.